Michael started with Trinity Law in 2012 as a Law Clerk. 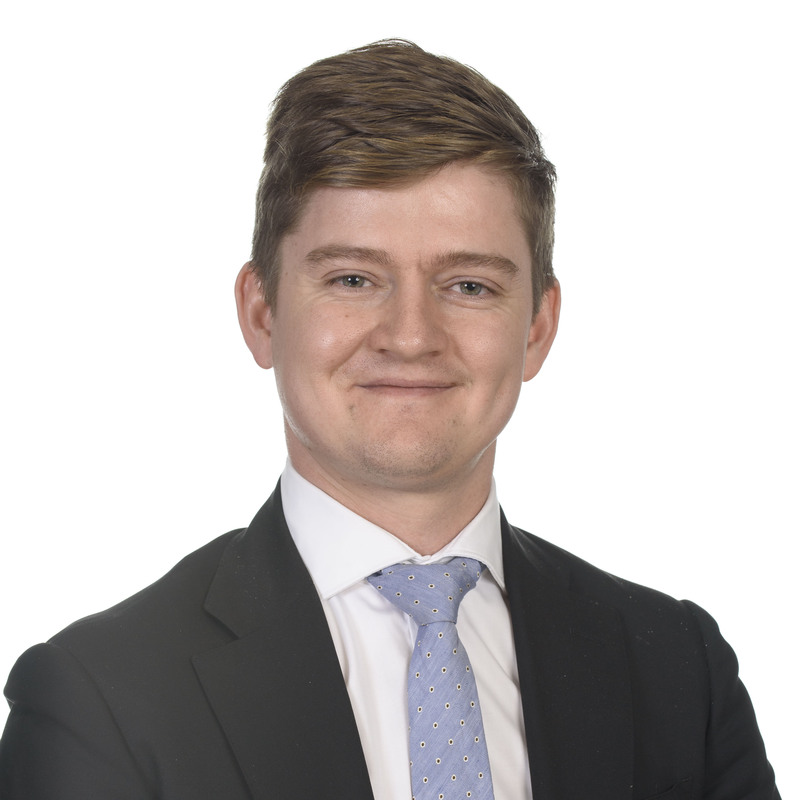 Michael is now a practising solicitor in the Property Group. In his time with Trinity Law, Michael has gained experience in property transactions in both NSW and the ACT. Michael graduated from the Australian National University in 2017 with Bachelor of Law and Bachelor of Arts degrees. Michael was admitted to practice in the ACT in 2018. Michael is a keen sportsman and continues to be involved in Canberra’s rugby community. Michael also enjoys fishing and snow sports in the winter months.